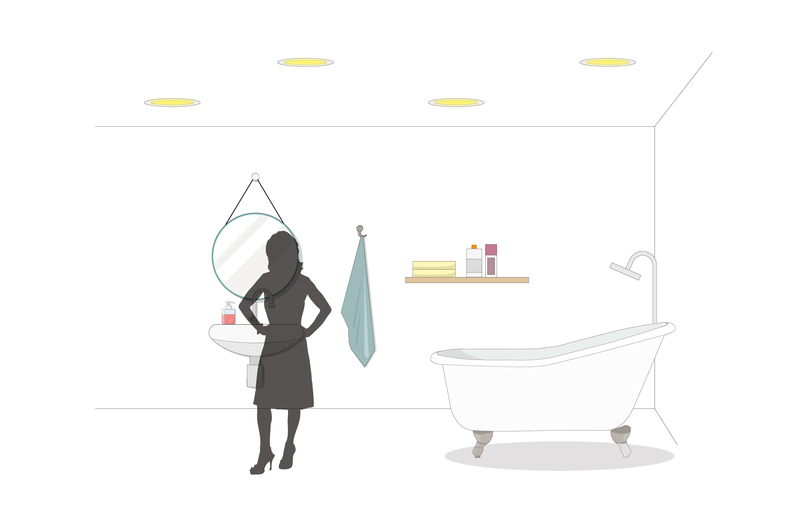 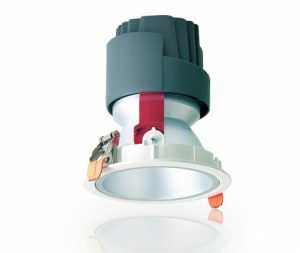 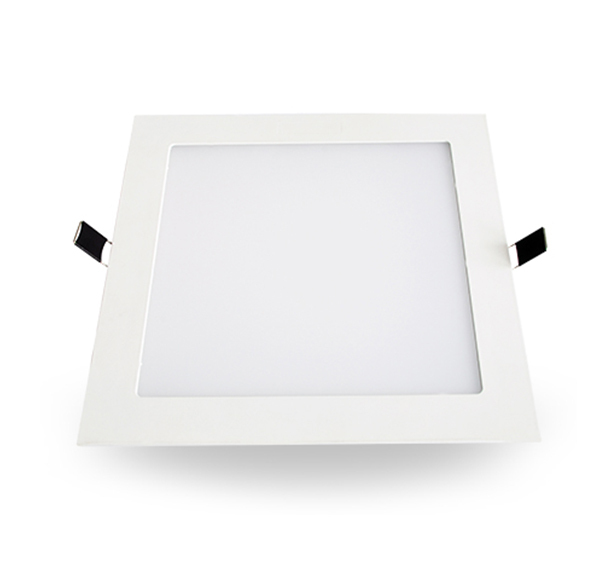 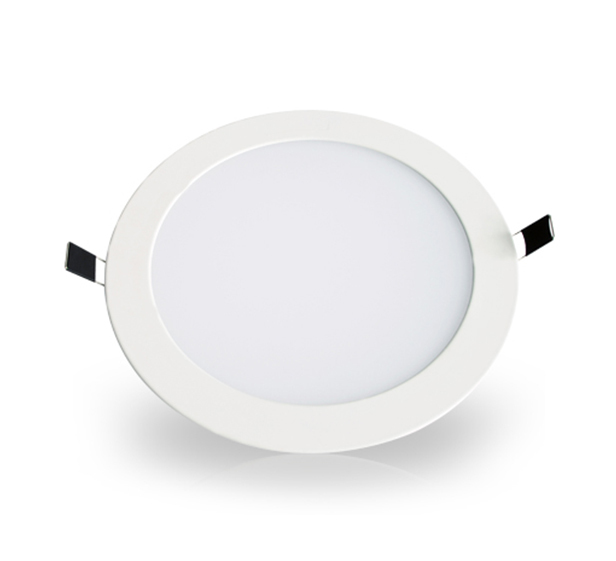 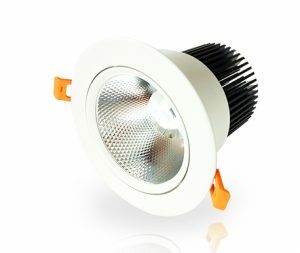 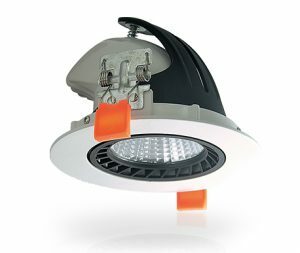 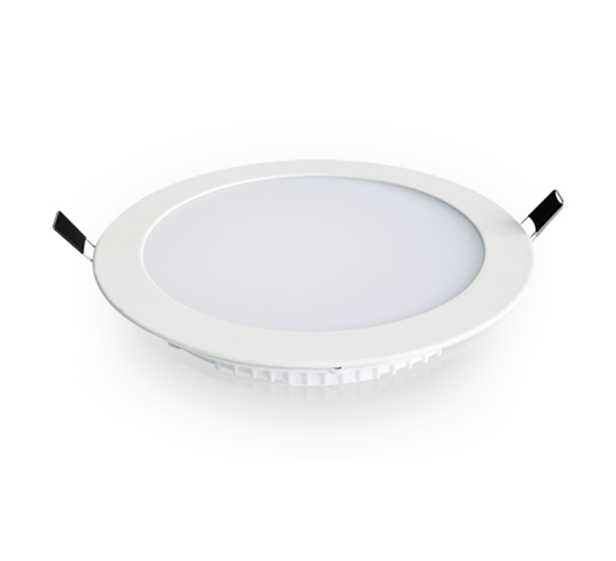 “A” series, with pleasant illumination and low energy consumption, is suitable for indoor lighting applications such as retail stores, offices and homes. 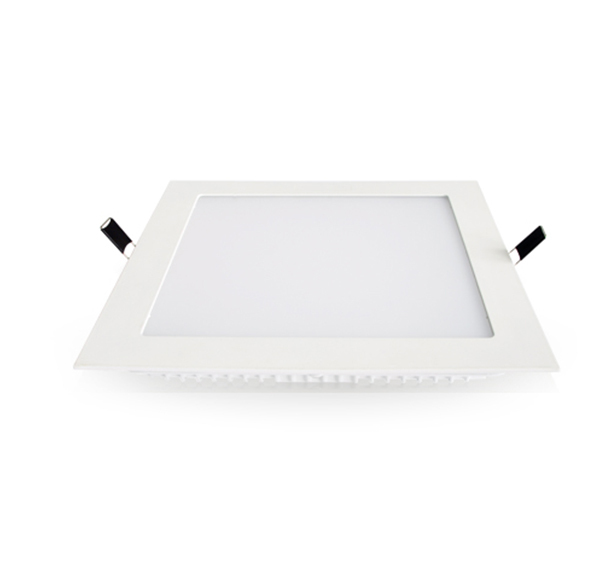 This series comes with SIRIM QAS certification and is commonly installed at commercial areas. 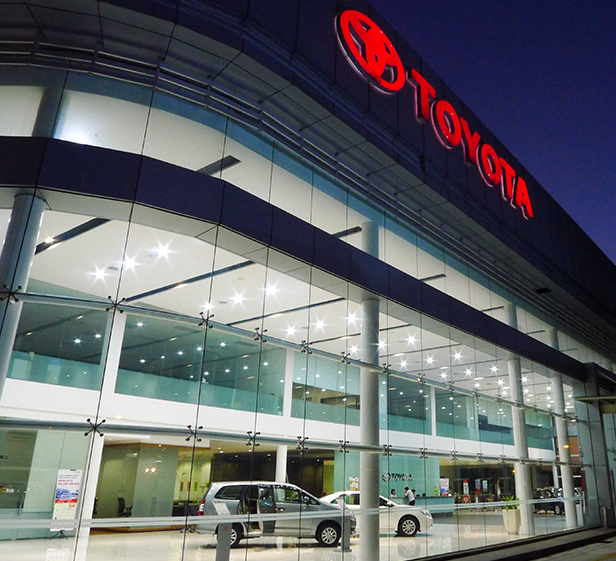 SIRIM QAS International is a nationally and internationally accredited and recognised certification, inspection and testing body in Malaysia.